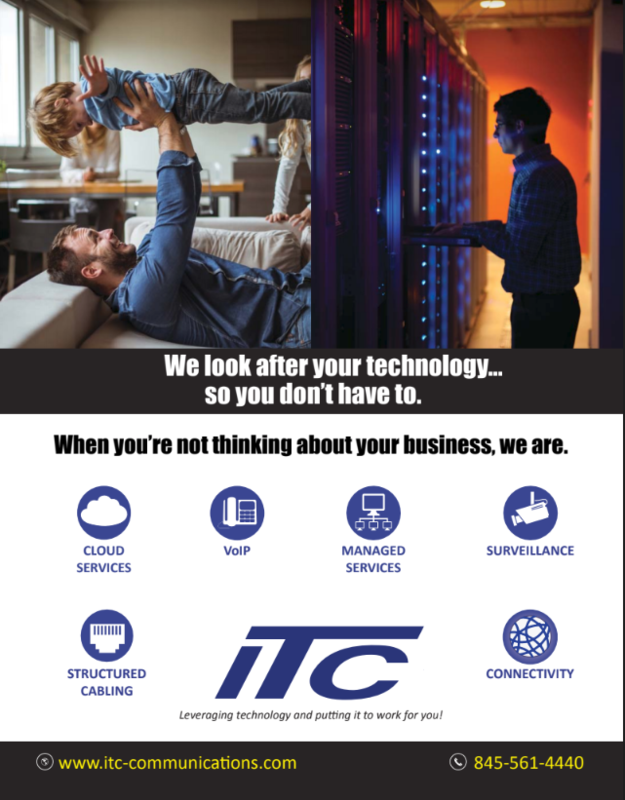 NEWBURGH – ITC Data Corp. a leading managed technology services provider (MTSP), is helping small to mid-sized businesses (SMBs) safeguard their infrastructure from cyberattacks in an innovative new way that is likely to gain widespread popularity in the near future. While the majority of SMBs are aware of the prevalence of cyberattacks and the increasing regulations associated with storing and securing customer data, only a select few are utilizing Security Optimization Centers (SOC) in order to protect their organizations. 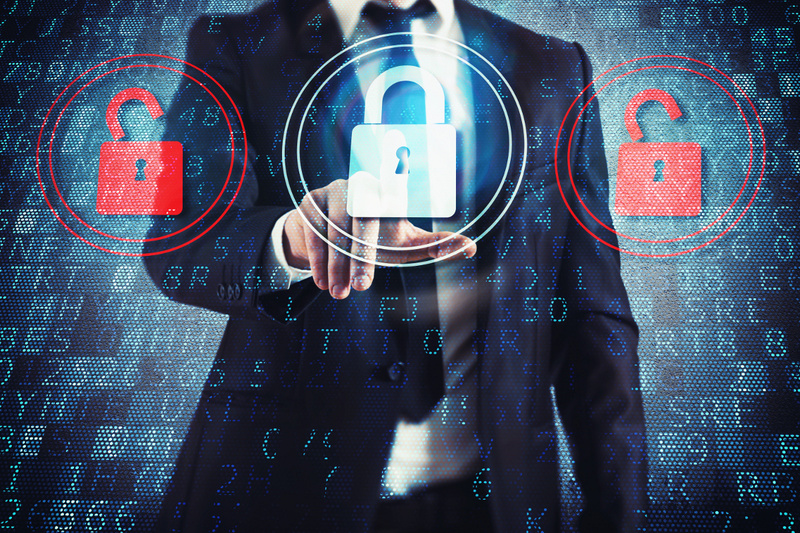 As regulations proliferate and data security continues to be scrutinized more each day, virtually every company has some form of cyber security prevention plan in place. “It is now the rule, rather than the exception,” asserts Keith Studt, President of ITC Data Corp.. The typical SMB understands the severe penalties and fines that are looming if the organization acts negligently and in most cases, they have taken some sort of initial first step to protect their customers’ data and keep their organization’s sensitive documents out of the hands of cybercriminals.